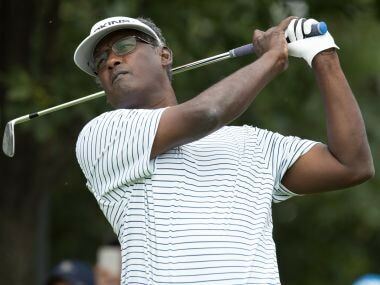 Vijay Singh, a 34-times winner on the PGA Tour who has not triumphed since 2008, is off to his best tournament start all season after opening with a 66. 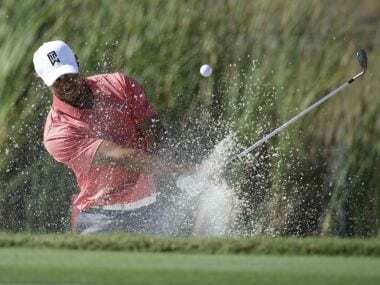 Can Tiger Woods awaken the echoes when he returns to Masters Week? 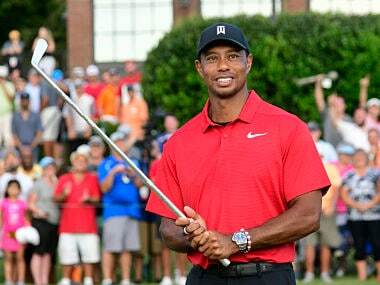 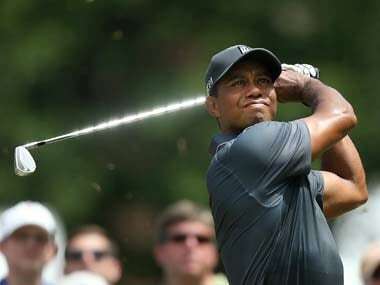 Tiger Woods arrives at Masters week struggling to recapture the form to finish 72 holes, much less add to his 14 major titles.